Analogic's ConneCT will be deployed at JFK T-8. Credit: © Analogic Corporation. 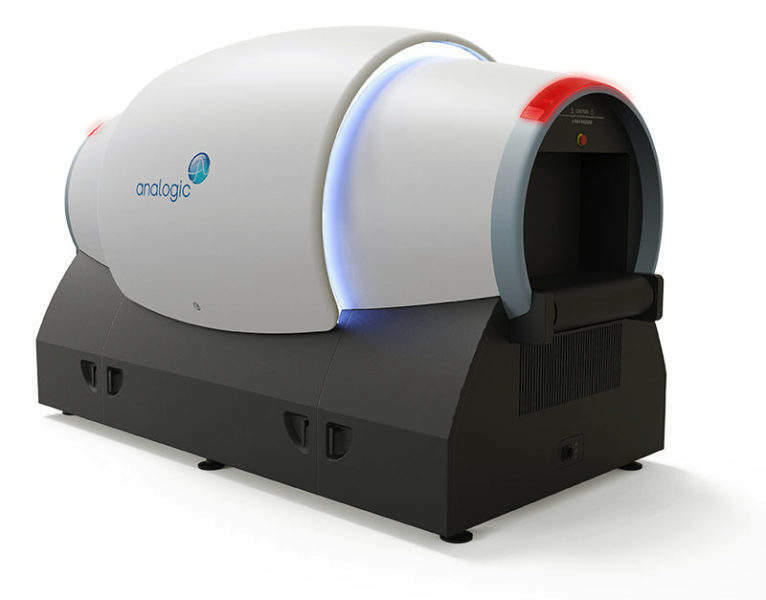 Aviation security technology firm Analogic has partnered with American Airlines to launch its next-generation computed tomography (CT) screening solution in Terminal 8 at New York’s John F. Kennedy Airport (JFK) in the US. The rollout of the solution, called ConneCT, is expected to accelerate the screening process at airport checkpoints. Upon successful completion of the trial, ConneCT units will be deployed at other American Airlines’ hubs later this year and by TSA as part of its plan to deploy checkpoint CT systems to US airports. Analogic’s ConneCT has been showcased in the Middle East, Asia, and Europe. The imaging technology was also trialled at Japan’s Narita International Airport. Currently, it is live-screening passengers at Schiphol International Airport in Amsterdam. American Airlines chief security officer José Freig said: “At American, we are always looking at ways to invest in technology that raises the bar on global aviation security while improving the customer experience. TSA has recognised the deployment of CT technology as a priority to address an ever-evolving global threat landscape. After the completion of training protocols for TSA officers, Analogic’s solution will start live-screening passengers later this month.